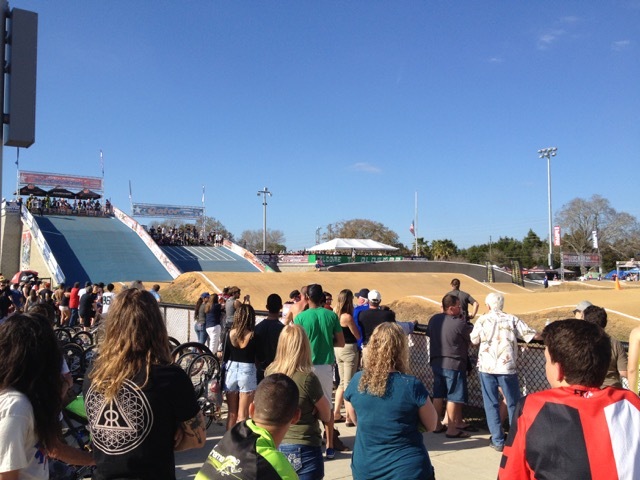 The BMX Gator Nationals in Oldsmar, FL at Oldsmar BMX were held this weekend, February 19-21. 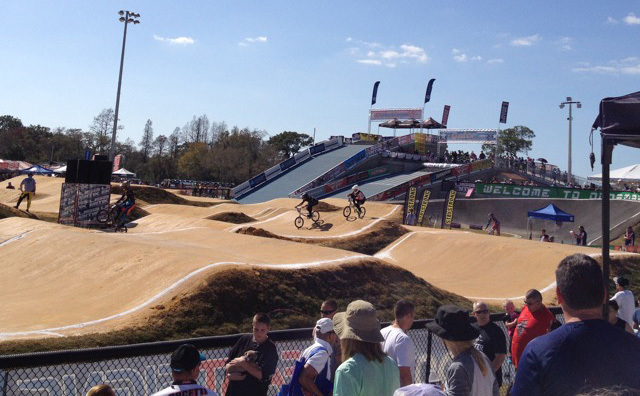 Oldsmar BMX is one of the nations premier BMX racing facilities with thoughtfully designed and meticulously groomed race course. 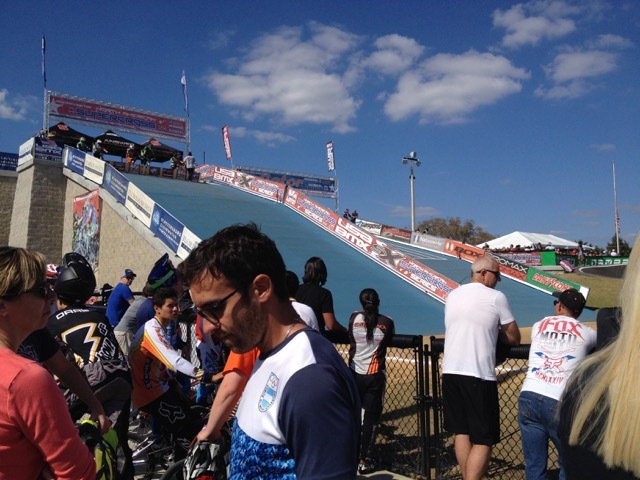 Oldsmar BMX hosts a 24 feet wide, 8 lane starting gate for both the amateur and professional BMX racers. Just looking at the starting hill can give racers and spectators thrills. The professional starting hill is 26 1/2’ high. In the 2016 race, amateurs from the ages of 2, yes, two year olds can race BMX bikes on this track, up through 61 and older class of racers. Racers were narrowed down in heats throughout the day on Saturday to the finals on Sunday. 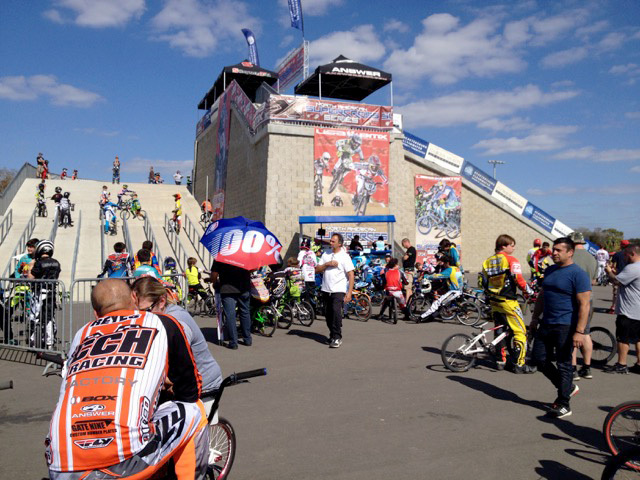 On this track, watching the youngest racers is almost as exciting as watching the pros! While the speed is a little slower, the energy is still amazing. 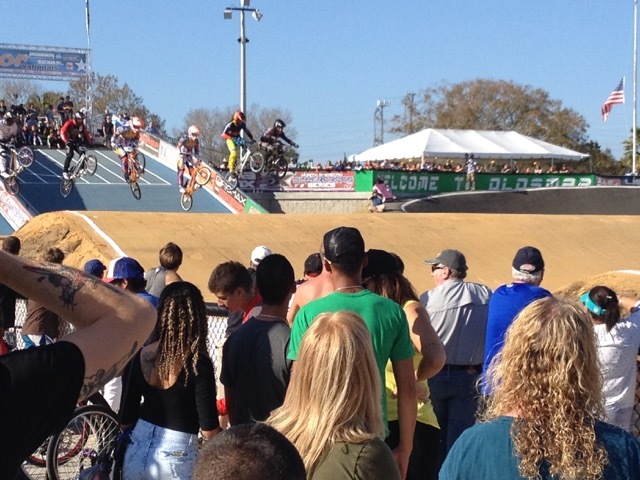 Watching BMX racing at the pro level is like watching the RedBull channel live. 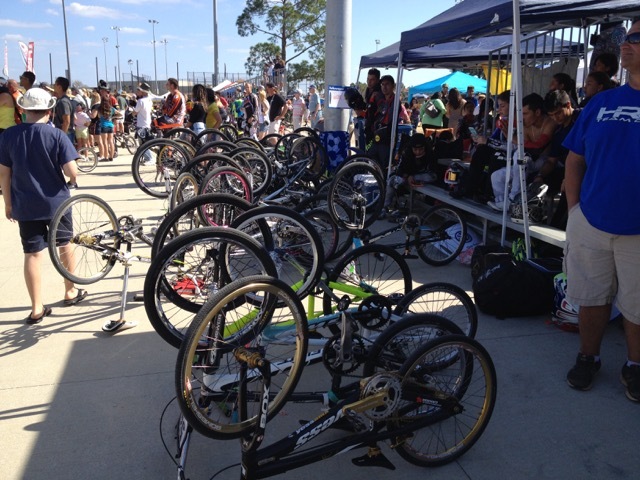 If you want to try BMX racing yourself, Oldsmar BMX is a great place to get started and to call your home. Oldsmar BMX is just off of McMullen Booth Road between Tampa Road and Curlew Rd.